Coinbase and Circle have recently announced the launch of USDC, a new digital dollar. 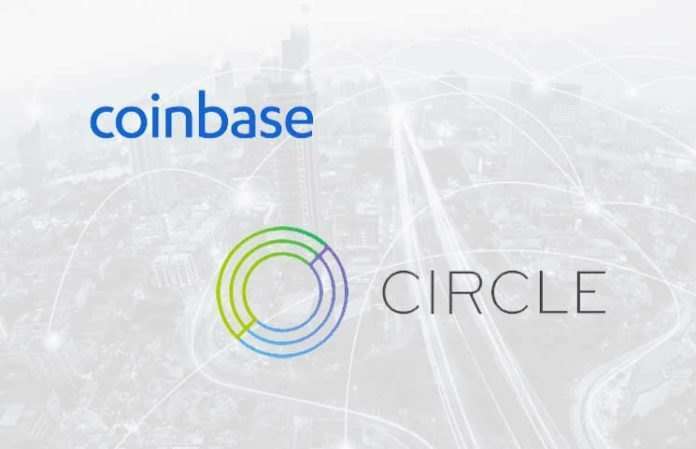 According to Coinbase’s blog post, this new USDC stablecoin is fully collateralized by US dollars and supported by Coinbase and Circle as co-founding members of the CENTRE Consortium. Starting from this date, users in supported jurisdictions can now buy, sell and receive the new USDC stable coin. The stablecoin will be fully available at Coinbase.com and in the Coinbase Android and IOS apps. This announcement is exciting, as this is the first time Coinbase supports a stablecoin. Unlike Bitcoin or Ether, a USDC is meant to represent a single US dollar (USD) that does not move up or down relative to its reference currency. One USDC is a 1:1 representation of a US dollar on the Ethereum blockchain. However, stablecoins need to be regulated more tightly. Circle, Coinbase, and more companies have created the CENTRE consortium. CENTRE will be the place where they will define the policies around stablecoins. For instance, if you want to handle stablecoins on your exchange, you need to send regular audited reports. You do this to prove that you have as many USD sitting on a bank account as issued tokens. USDC will be coming to Coinbase Pro in the upcoming weeks, and it is already available on the Coinbase Wallet, a user-controlled wallet where people can store ERC20 tokens. You can learn more about USDC and stablecoins in this video. 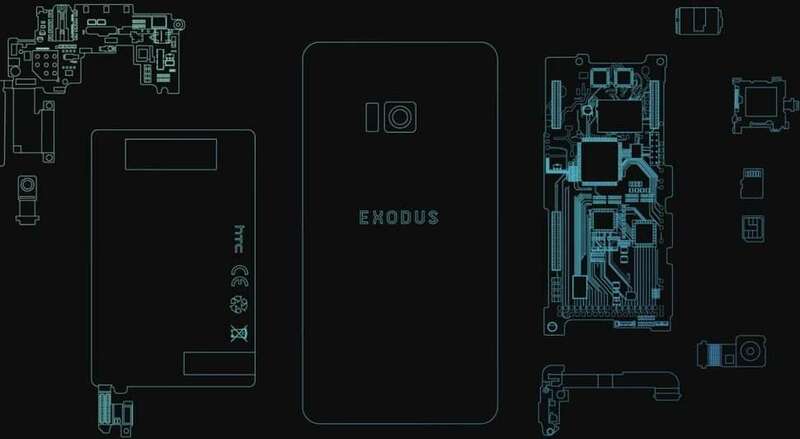 Global consumer tech giant HTC is finally launching its first blockchain enabled phone, Exodus 1. The early access version of the phone will be available for preorder and people can buy it with crypto, according to the company. And nearly 30 countries more. The Exodus 1 comes with a secure enclave. The secure enclave is a secluded area on the phone’s chip kept separate from the Android operating system (OS) it runs on. It uses technology made by SoftBank’s Arm Holdings to keep a customer’s cryptocurrency safe. Chen, HTC’s decentralized chief officer, talked about this and said that the benefit of keeping this area from the phone separated from Android was that Google’s OS is “fundamentally insecure with a centralized system,” and therefore storing cryptocurrency using Android would make a user’s funds more vulnerable to a hack. He also said that integrating blockchain technology to mobile phone adds a new level of security and privacy of a user’s assets. He also noted this will help in the future with protecting a customer’s data and identity. Chen told CoinDesk that the company hopes to get feedback from the blockchain community about the early-access version in order to improve upon the device. A 16-megapixel dual main camera and an 8MP dual front camera with 4K video. A six-inch display with quad-HD+ resolution. For more information about the phone and pre-ordering, you can go to their website here. 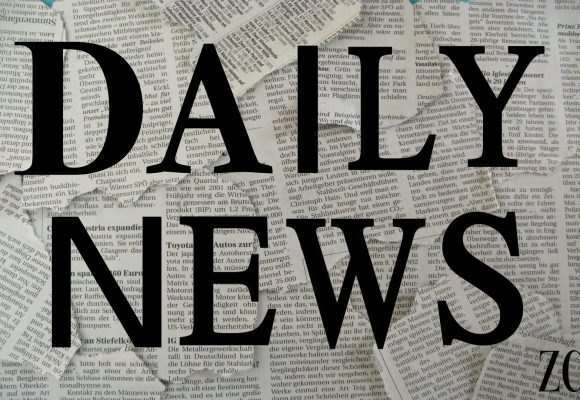 A new protocol will enable users to do cross-chain transactions. 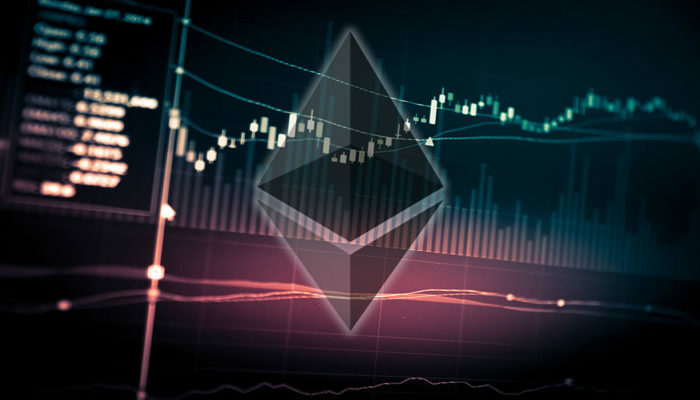 This means that users will be able to transfer value between Bitcoin and Ethereum. 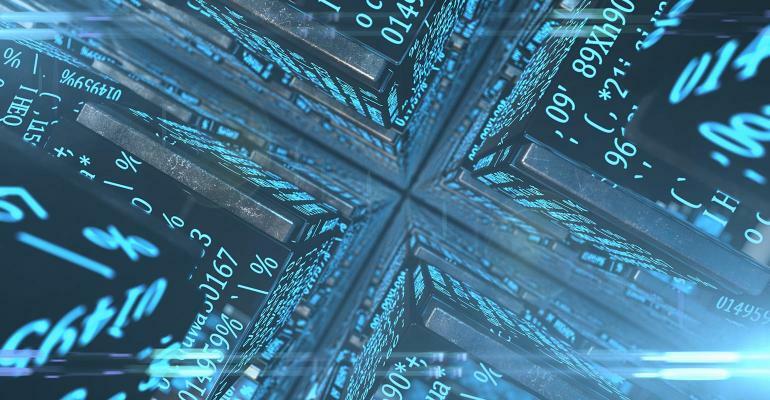 The Open Federated Gateway Protocol, a new open-source technology will make this possible. iBitcome and DEx.top, are the developers of this protocol. The first federated blockchain to be built using this protocol is launching on Wednesday, Oct. 24. Named Mallow, it has a block explorer which enables users to examine the flow of assets and check up on transactions in any moment. The team behind the new cryptocurrency plans to support other public blockchains in the near future. iBitcome emphasized the open-source of the cryptocurrency, saying anyone is free to build their own gateway using the OFGP. 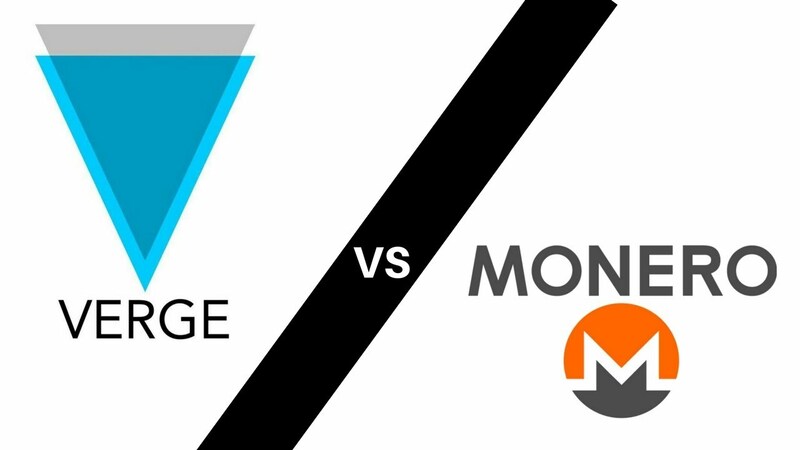 This new protocol could attract a lot of users as many people in the cryptocurrency world use Bitcoin and Ethereum. 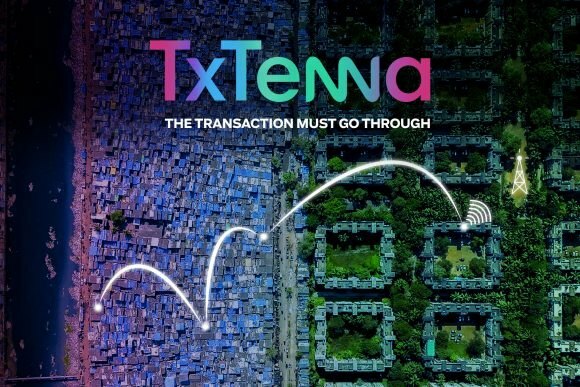 Being able to do cross-chain transactions has the potential to become a revolutionary concept. For Cardano users, a new update from Trezor.io has been announced for both its Trezor One and Trezor Model T with the Model T version including Cardano (ADA). The update will most likely happen on 29th October 2018. TREZOR, launched in August 2014, is a hardware wallet that offers a combination of secure offline cold storage, as well as the ability to spend tokens with a similar convenience as a hot wallet. One of the most unique features of the Trezor wallet is its appearance. 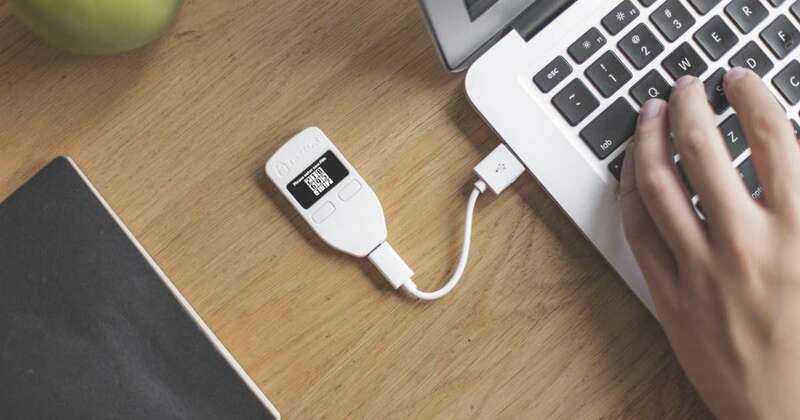 The Trezor wallet is the size of a car-key that is capable of connecting to your computer via a USB cable. Users can also safely use the wallet on a computer that contains malware. The update also features Zcash sapling hardfork support as well as implemented seedless setup. There is an update as well with the Trezor One version, such as adding support for Lisk and Zcash sapling hardfork and also implementing the seedless setup. For more information about the Trezor wallet, you can go to their website here. 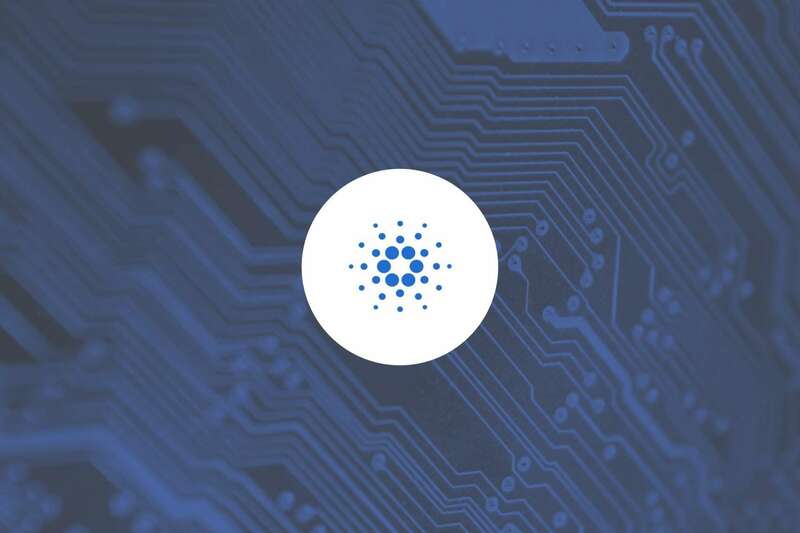 If you are thinking about buying a Ledger and love Cardano, we have good news for you. 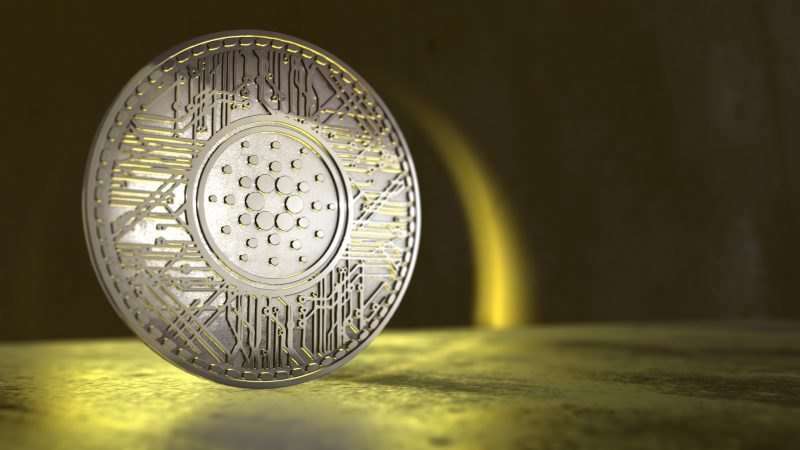 According to a recent tweet from Ledger’s CTO, the next Ledger firmware necessary for implementing Cardano is confirmed already has a date and it is all set for either November or December. The Ledger Nano S wallet is a top choice for hardware wallet fans as it offers an amazingly efficient and secure wallet for a great price. The wallet has been designed to offer a fluid user experience while keeping a great looking interface. 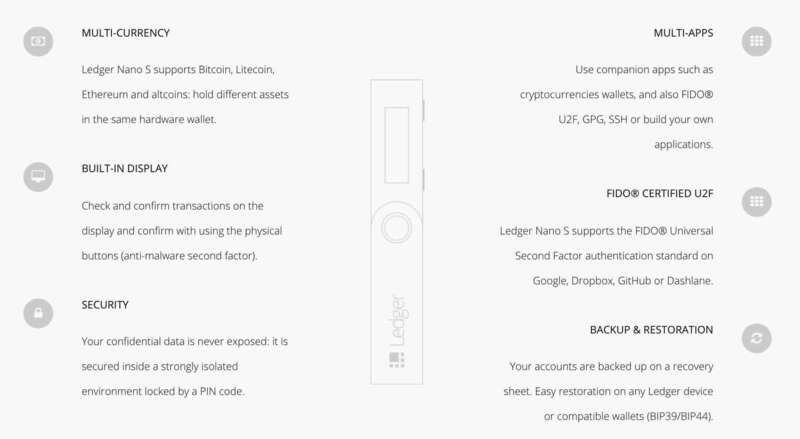 You can use the Ledger Nano S to store over 30 cryptocurrencies. This includes Bitcoin, Ethereum and XRP, allowing you to manage multiple assets with the same hardware wallet. It offers simplicity as it only needs two buttons to do multiple actions. Ledger offers a backup and restore feature, therefore, if you ever lose your wallet, a confidential recovery phrase backs up your device, and your accounts can easily be restored on any Ledger device. Ledger is compatible with Windows, Mac, Linux, and Chrome OS. The private key giving access to your coins always remains secure. It is protected within a secure chip locked by a PIN code, which is the same type of chip used for passports and credit cards.